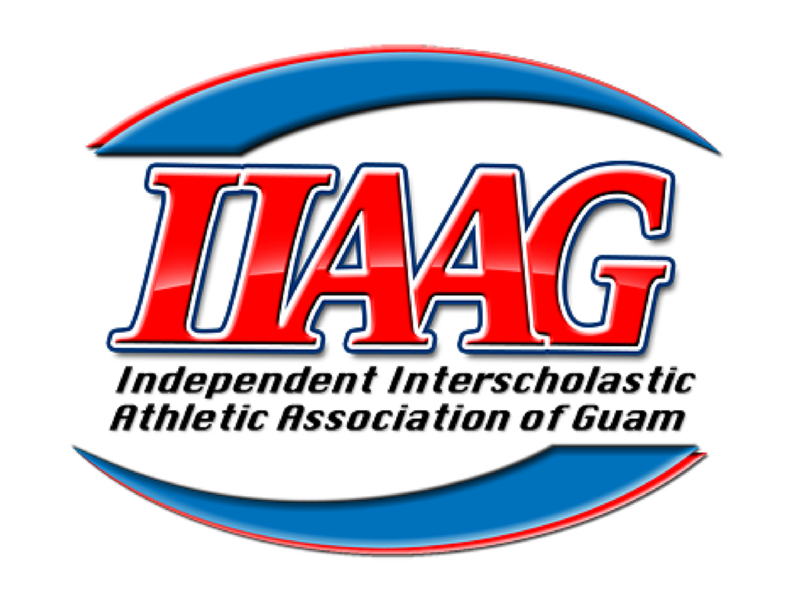 The oncoming storm has already affected the IIAAG schedule and more is sure to come. After Saturday’s busy schedule, league vice president Ben Leon Guerrero issued a notice saying all games will be halted until the ‘all clear’ is issued. That could be Tuesday or Wednesday. The only thing scheduled for Monday is high school cross country. The Guam Major League managed to squeeze in Game 2 of its championship series between the Rays and Orioles under clear skies Sunday night. Game 3 is scheduled for Tuesday. If interrupted by the storm, then it will be moved to Friday night with the best-of-seven series tied at 1-1. Stay tuned to GSPN for the latest on sporting events and check the sports calendar for updated schedules as well.